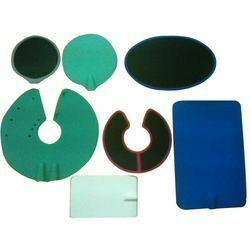 We, Motiba Silicone Private Limited from 2008 are one of the famous manufacturers and exporters of an extensive array of Silicone Rubber and Baby Care Products. Our offered range consists of best grade Silicone Wrist Bands, Silicone Bakeware Product, and Silicon Baby Care Products. 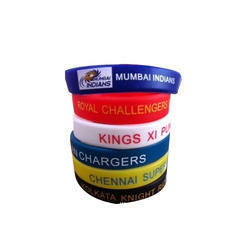 These products are designed using supreme grade material and latest technology with the set market norms. Our products are appreciated for their features like easy to use, fine finishing and lightweight. Additionally, as per the diverse needs of the patrons, these silicone rubber and baby care products are also available in modified options.